I have been meaning to use my slow cooker much more often lately. 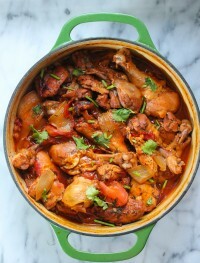 I started today with this slow cooker Moroccan chicken recipe that was to die for. 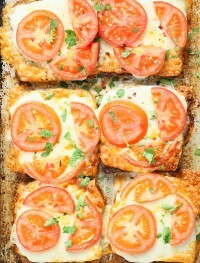 Not only it was super tasty but extremely easy to make. If you don’t owned a slow cooker I suggest you purchase one. It is extremely easy to use, kind of inexpensive, and very convenient. This one is one of my favorites slow cooker models. I have actually taken it to gatherings since it closes hermetically and there is no spills. Love it! Anyhow, onto the recipe now. Like many of you guys know, I am in school and on top of other things going on in my life, I am redoing my entire house since it flooded. Talk about having management time issues. My life is pretty much scheduled to the minute so I have no time to spare and waste. Very stressful to say the least. This type of recipes is what I like making lately. Super easy, and convenient. 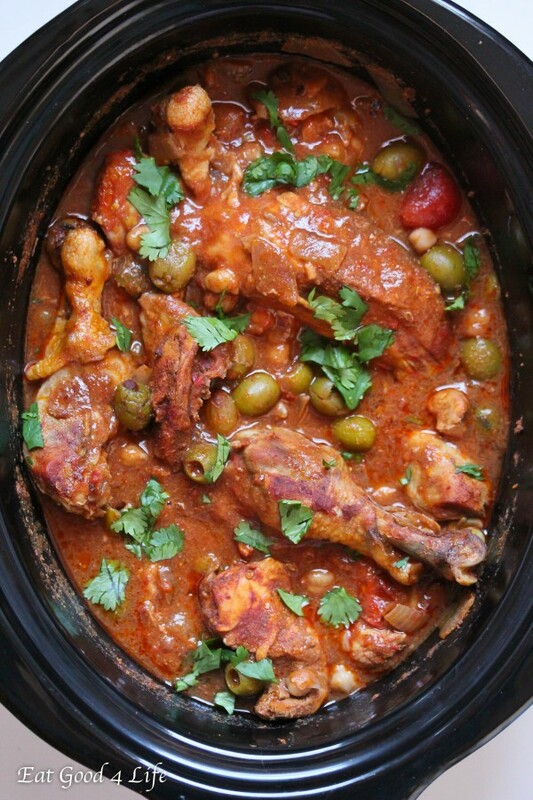 This slow cooker moroccan chicken is super hearty, filling and delicious. 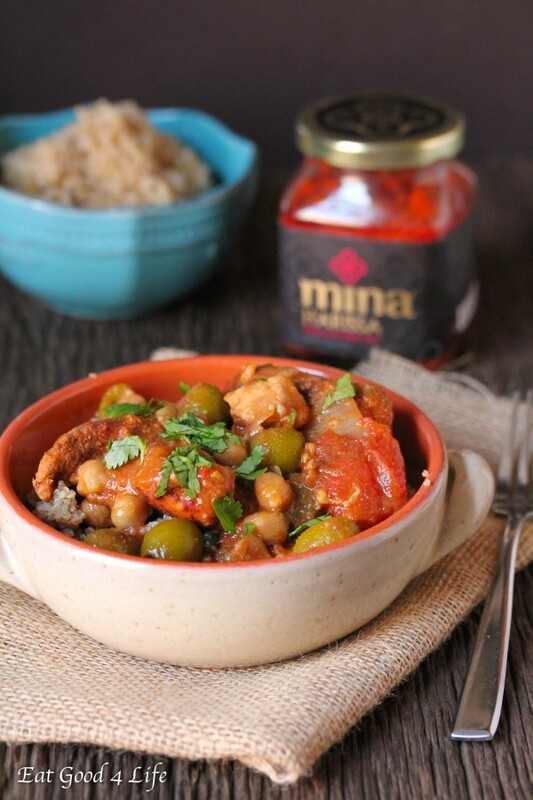 I love using all the Moroccan type of spices as well as one of my favorite natural sauces, Mina Harissa. 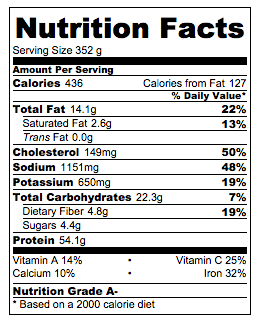 This sauce is made with top of the line ingredients, all real ingredients I must add, and it is extremely versatile. 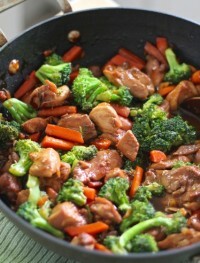 You can add add this sauce pretty much onto anything that requires some spicy component. I also made this Harissa beef burgers the other day and they were juicy and extremely tasty. If you haven’t tried this Mina Harissa sauce you should try it soon. Check out their website for their sauce varieties. 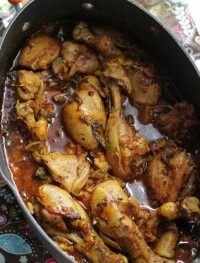 Well I hope you get to make this slow cooker Moroccan chicken recipe soon. Like I said, it is very easy and super tasty. 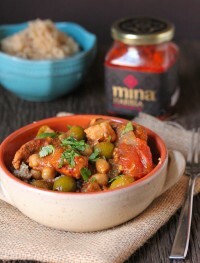 Mina Harissa has provided 3 packs of their Harissa sauce to 3 Eat Goo 4 Life readers. Comment on the section below and let me know how would you Harissa in your recipes. I will pick 3 winners November 17th! 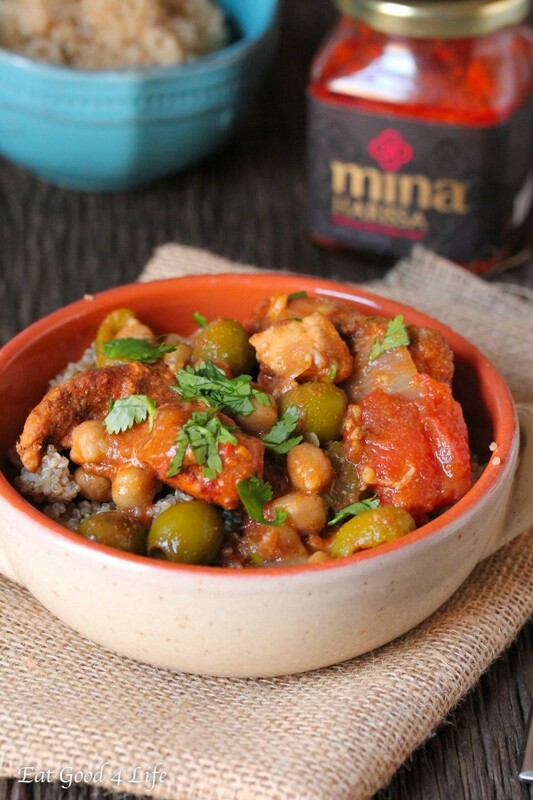 This slow cooker moroccan chicken is super easy to put together. You can serve it with brown rice, couscous or quinoa. You can keep it gluten free this way. Mixed the spices, cumin, coriander, cardamon and cinnamon. Toss the chicken in the spices. Add the chicken to the slow cooker followed by the rest of the ingredients reserving the chick peas, olives and raisins for later on. Set the slow cooker on high and cook the chicken for 3 hours. After the 3 hours add the rest of the ingredients. Cook for another hour on high. 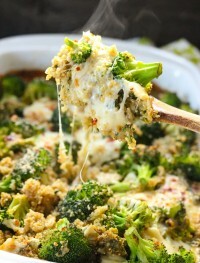 Serve over some brown rice, couscous or quinoa. NOTE: I added 3 tsp of arrowroot powder mixed with two tablespoons of water to thicken my sauce the last 2-3 minutes of cooking. You can also use cornstarch instead of arrowroot powder. 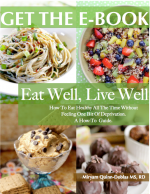 Oooh, a whole book devoted to maple syrup sweetened treats! 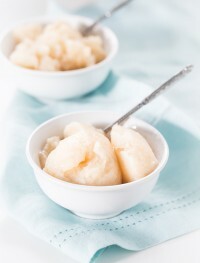 I love using real maple syrup to sweeten things and this ice cream looks amazing! I love that you chose to make this recipe. It is so mapley and light and refreshing. Thank you so much for sharing it with your readers. And I love the photographs you took! 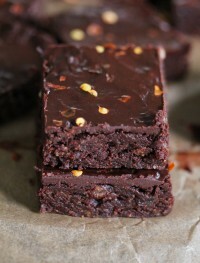 I love how simple this recipe is and I’ll bet the flavor combination is out of this world good! 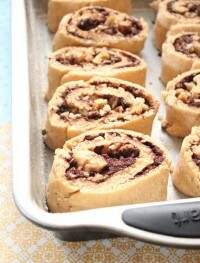 I love maple syrup so that cookbook is right up my alley! This sorbet looks so amazing! Love this! It’s summer meets fall. 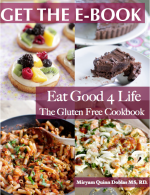 That’s a gorgeous cookbook! And this sorbet sounds fantastic. The flavors are OMG-amazing!! 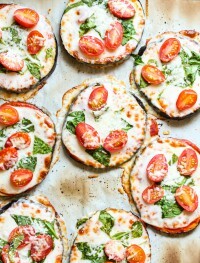 So simple yet so good! I love Katie’s creations too.